I'm very excited to share news from Aura today with the launch of their Winter 2017 Collection, along with a special giveaway. 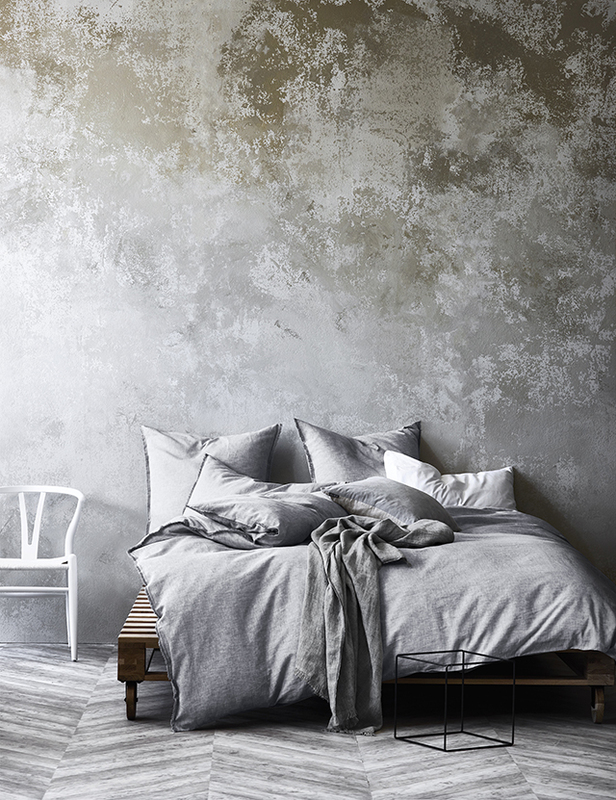 Featuring a beautiful selection of homewares with rich textures in subtle tones, this season Aura are breathing new life into their range of bedlinen, accessories, towels and stoneware with down-to-earth undertones of sage, grey, and dusty blue. 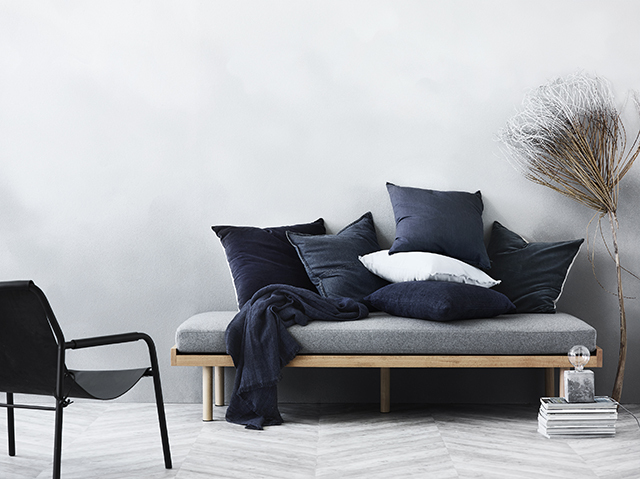 As well as rejuvenating their cable-knit cushions for the colder months, the gorgeous new offering includes natural linens in more styles than ever before. 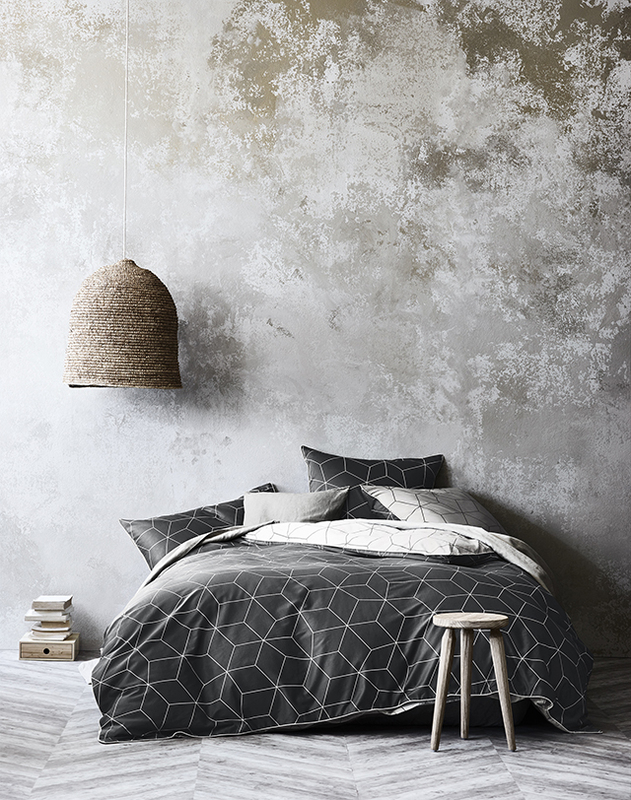 From their iconic printed bed linen, to their soft and subtle Maison Linen and Cotton collections, Aura are renowned for forging their own path through blending on-trend Melbourne design with the highest quality fabrics. 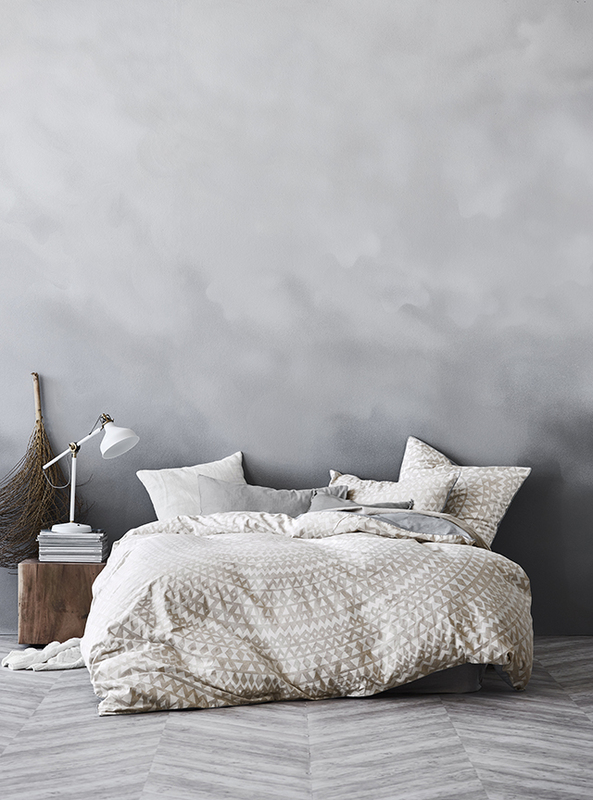 The new Bedlinen Collection sees a rekindling of some of their more traditional prints and uninhibited textures and as these gorgeous images demonstrate, the pieces can be styled in different ways to create beautifully tonal colour combinations. 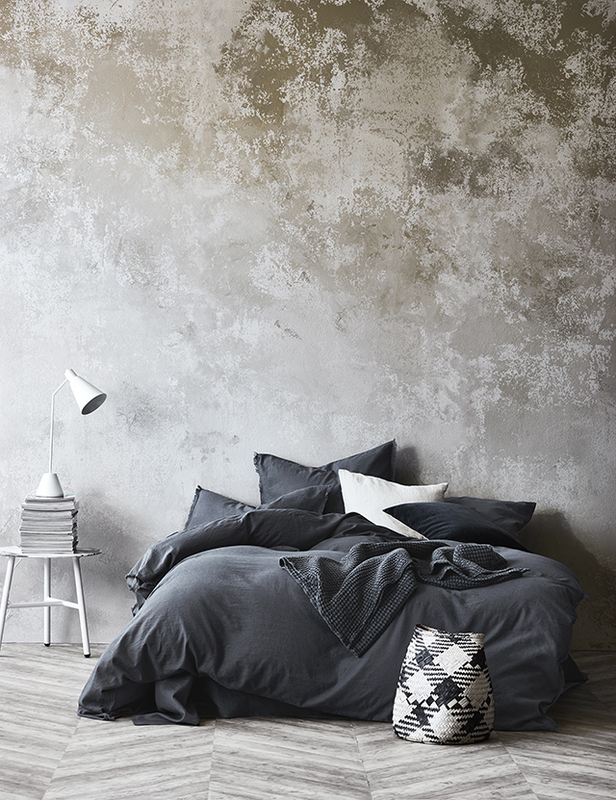 One my favourite new additions is the Inka bedlinen which features a tribal-inspired print in warm colourways of Steel Grey and Marshmallow. 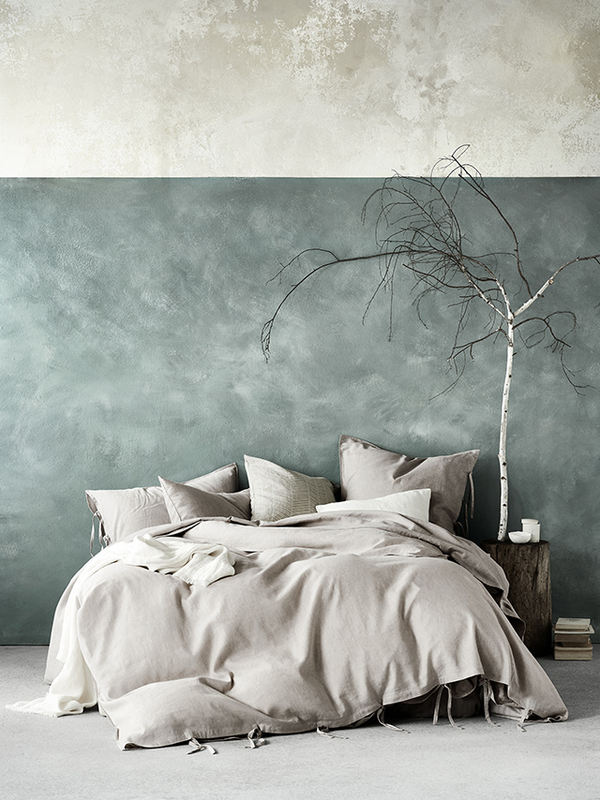 The well-loved Maison range introduces some irresistible new colours including moody Greystone, Smoke - the quintessential accentuator to pair with whites, darks or naturals - and two beautifully subtle earthy hues Sage and Rose Dust. 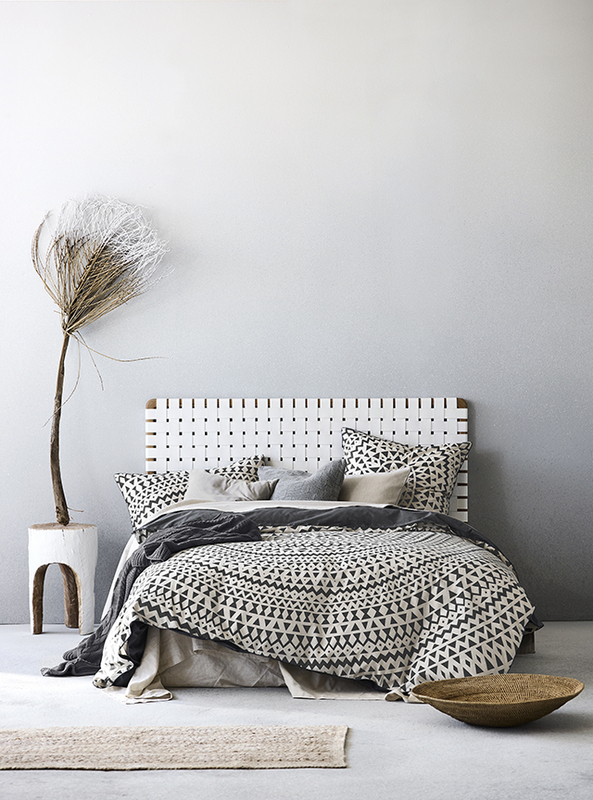 Flanked by delectably soft, frayed edges, and woven in luxurious linen cotton, the reversible Maison Fringe bedding is the perfect mix of comfort, charm and sophistication. 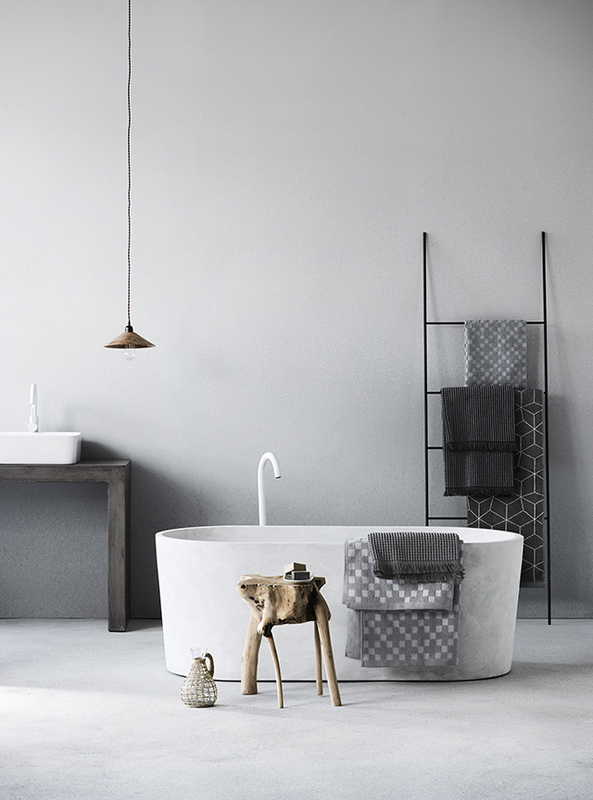 The new Bath Collection exudes rustic minimalism with fresh designs that are pared back yet rich in texture. 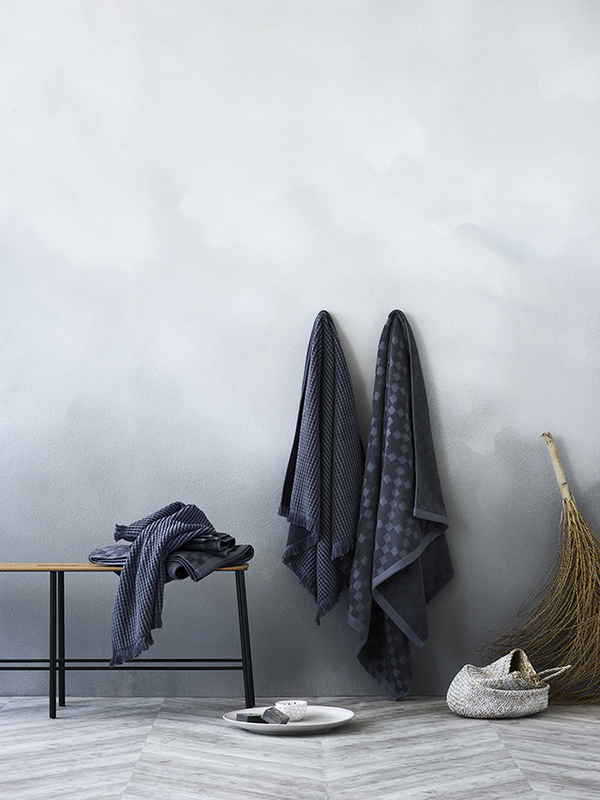 Take your pick from earthy tones of grey marle, charcoal and soft blacks. 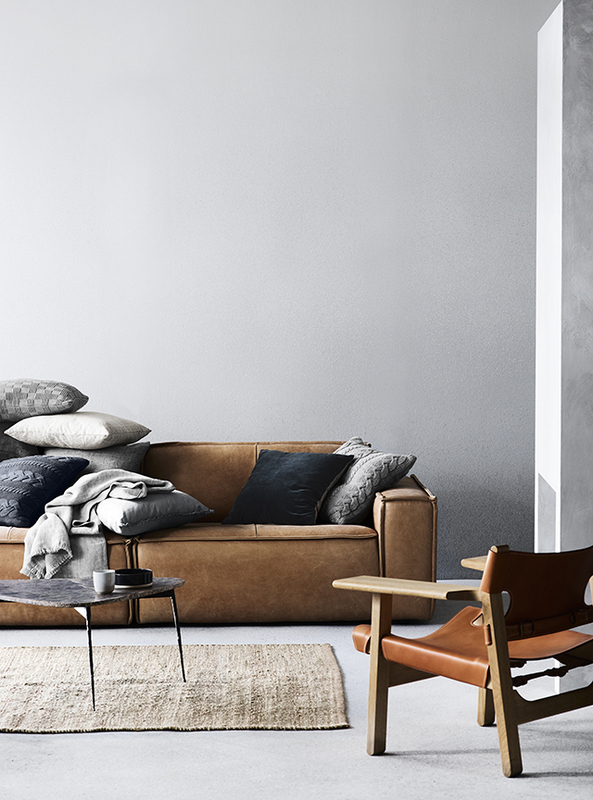 Aura's beautiful range of Cushions are created with the finest natural fabrics, including velvets, linens and pure cotton. The new season introduces cosy cable-knits providing the perfect tactile winter accessory for living rooms, bedrooms and kids rooms. 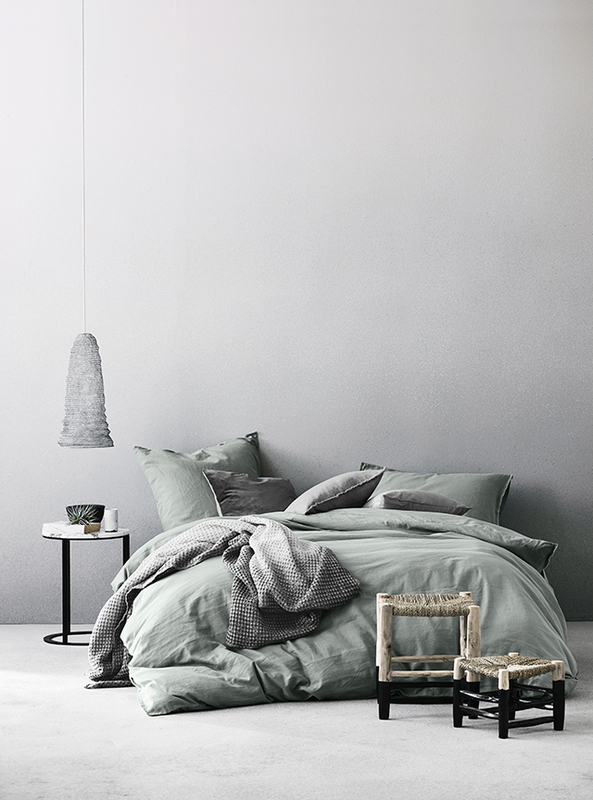 When it comes to stylish Homewares, Aura has it covered. 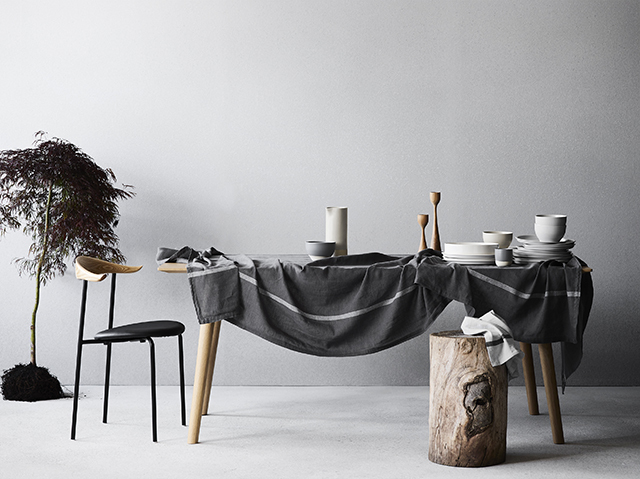 From knitted throws to woven rugs, stoneware ceramics to elegant tablelinen, the new season colours, patterns and textures are sure to entice! 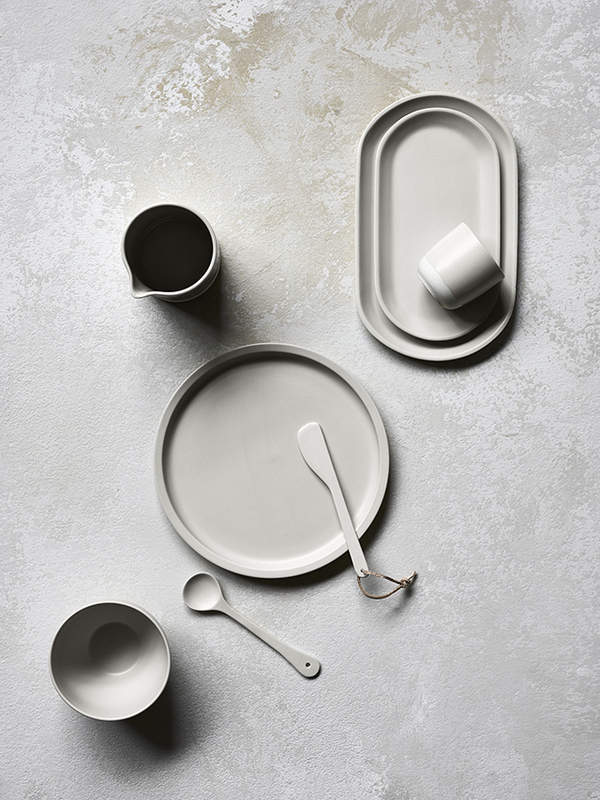 Arriving soon, the Kali stoneware collection in natural is definitely calling my name! 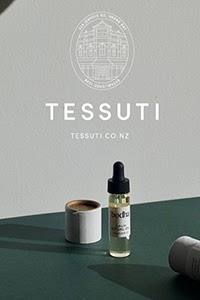 In celebration of the new collection launch, one lucky TDC reader will receive a $250 Aura e-voucher to spend online! To enter, simply click on the link at the bottom of the post which will take you to a form to complete with your name and email address. The giveaway will close on Friday 24th February at 10am NZ time (UTC +12). The winner will be chosen via random.org and announced on the blog that day. 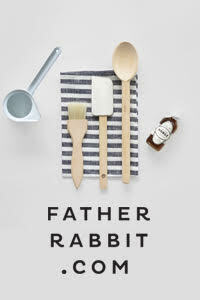 They will also be notified via email to arrange receipt of their gift voucher. Update: The winner has now been announced and the competition is now closed. Oh I love Aura!! I have the Kami quilt set in Indigo/Marshmallow!! 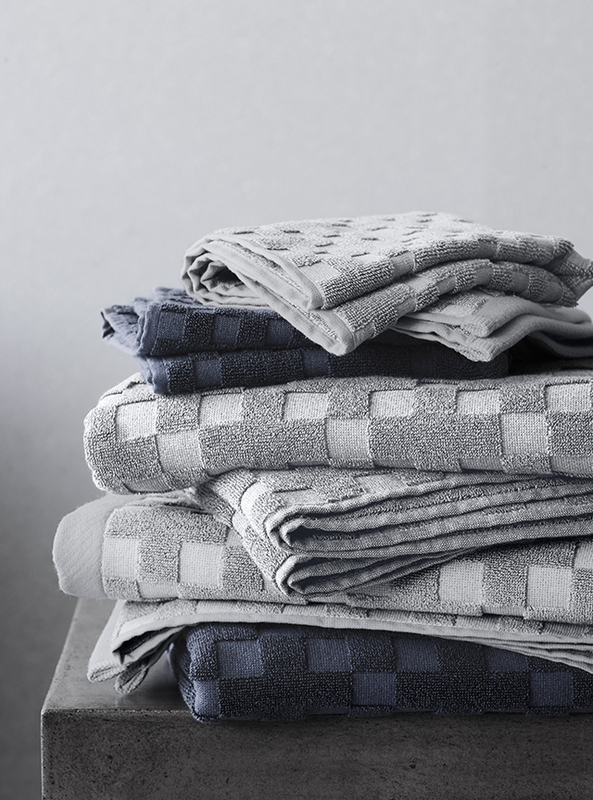 I would love some matching towels too! could you kindly let me know where the leather couch on the 4th last pic is from? thank you!